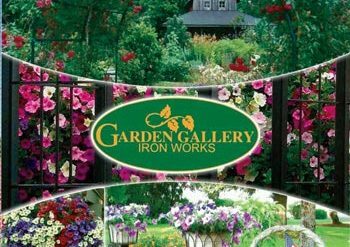 Directions to Garden Gallery; Drive south from Wilsonville to hwy 551, you will merge onto 99E going south to Hubbard, turn left on J street (Whiskey Hill Rd.) then first right to Industrial Ave. to parking lot on the right. Previous articleGarden Gallery in Hubbard. November meeting. Next articleGarden Gallery in Hubbard. November meeting. The Wilsonville Garden Club is dedicated to exploration and education in all fields of gardening and welcomes all who are interested in joining us in those pursuits. We meet on the first Thursday of most months. See our “Calendar" page for a complete list of meetings and other special event date. Some meetings feature guest speakers in a warm, dry location (in the winter months) while other meetings take us to interesting outdoor sites around Oregon’s Willamette Valley.